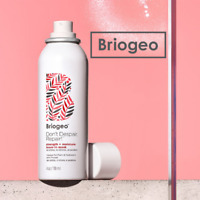 thebestbeautydeals7 has no other items for sale. 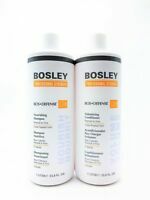 BOSLEY Non-Aerosol Hairspray & Fiberhold Spray (For All Hair Types) 6.8 oz. BRIOGEO Don't Despair, Repair! 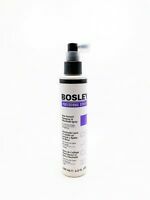 Strength + Moisture Leave-In Mask Free Ship 4 oz. Sales tax may apply when shipping to: IA*, MN*, NJ*(6.25%), WA*. Great seller!! Well packaged. Thank you! Great transaction!! Fast shipping!! Five stars!! Believe product received to be not authentic. Seller did allow easy return. This Item should be here at Nov-24. Today is Wed Nov-28 is still in transit. Not authetic product. Beyond difficult to work with for return. Won't buy again. I don't think it grows hair or stops hair loss, but it has a nice chilling scalp feel when you rinse it off. 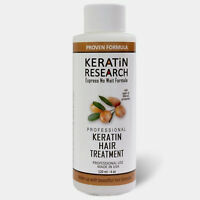 It feels like you are opening the pour on your scalp worth the price, about $25.00 for 33 OZ.. 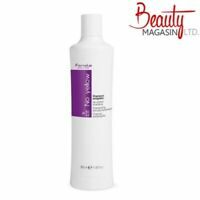 I've been using the shampoo for over a year hair seems to feel thicker I recommend this to anyone losing hair. I don't think that my hair is going to grow back in the thin spots, but the shampoo does make it look/feel thicker. My Friends say my hair looks fuller..